Saris MTR 2 bike add on tray. 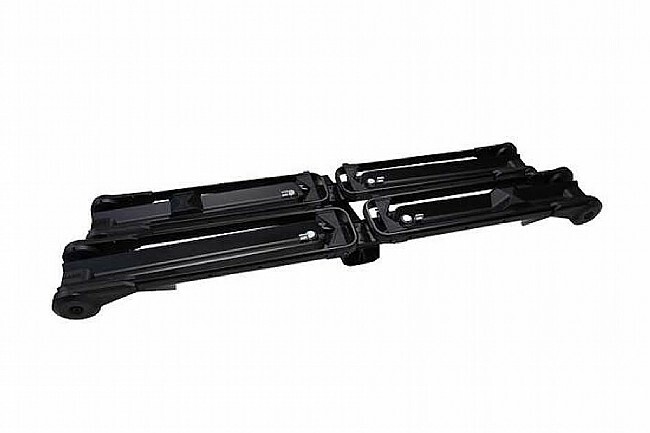 Compatible with MTR 2 Bike Hitch Rack. 35lb bike capacity. Fully assembled in box.